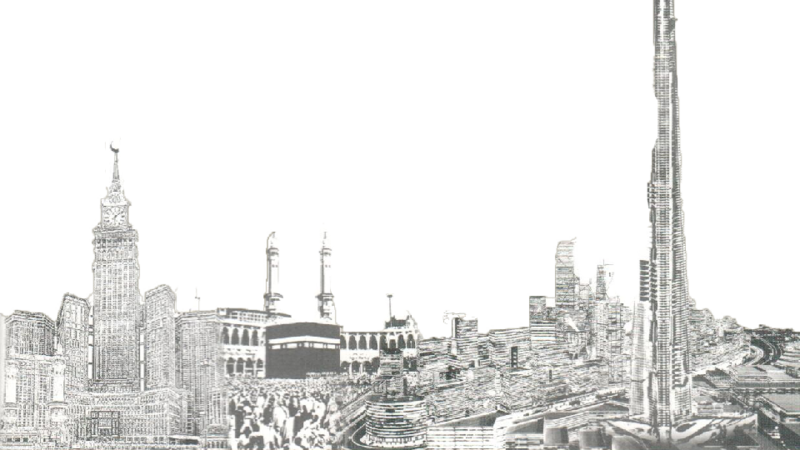 Following the January 2006 Hajj, the old bridge was demolished and construction began on a new multi-level bridge. The ground and first levels were complete in time for the 2006/2007 Hajj, which passed without incident. 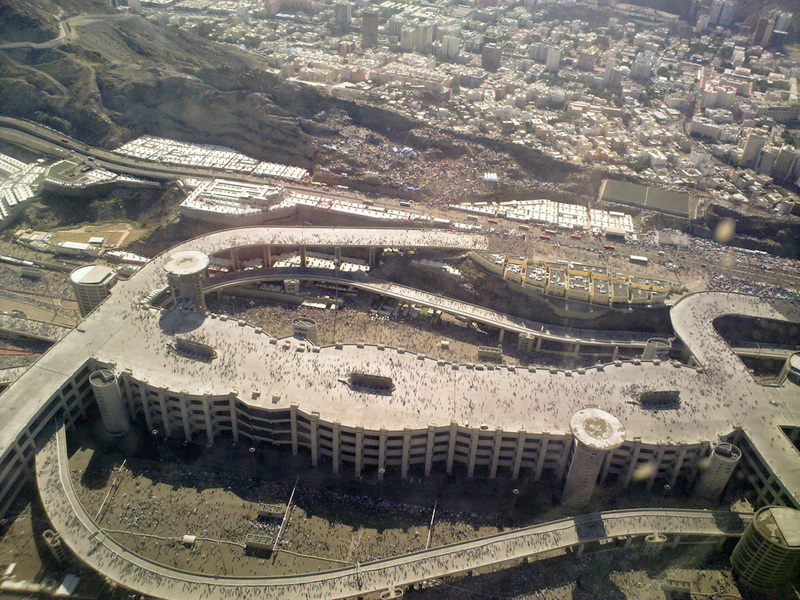 Construction on the remaining two levels have been completed since December 2007 1428 AH Hajj. The new bridge (designed by Dar Al-Handasah and constructed by the Saudi Binladin Group) contains a wider column-free interior space and expanded jamrah pillars many times longer than their pre-2006 predecessors. Additional ramps and tunnels were built for easier access, and bottlenecks were engineered out. Large canopies are planned to cover each of the three jamrah pillars to protect pilgrims from the desert sun. Ramps are also being built adjacent to the pillars to speed evacuation in the event of an emergency. 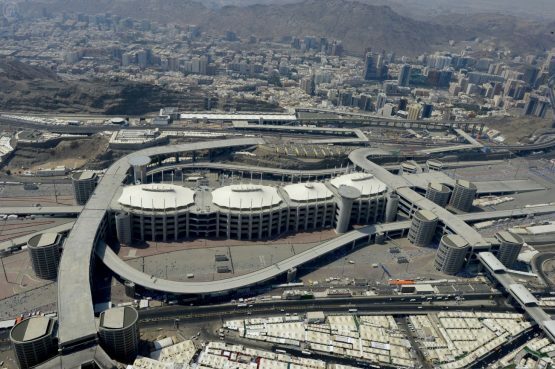 Additionally, Saudi authorities have issued a fatwa decreeing that the stoning may take place between sunrise and sunset, rather than at the mid-day time that most pilgrims prefer. Development of concrete mixtures including SSC up to 80 MPa. Development of temperature control of mass concrete up to 2 m thick, thermal cracking mitigation.